Please see our T&C's for the Membership Plans. 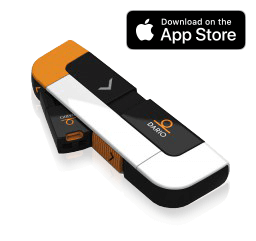 All-in-one pocket size glucose meter for iPhone, with 10 Disposable Covers and 10 Lancets. 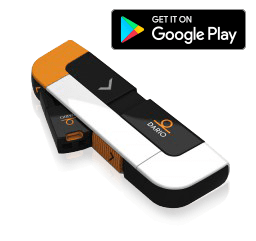 All-in-one pocket size glucose meter for Android, with 10 Disposable Covers and 10 Lancets. 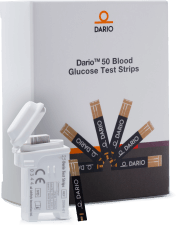 Blood glucose test strips for use with the Dario and Dario LC Blood Glucose Monitoring Systems. 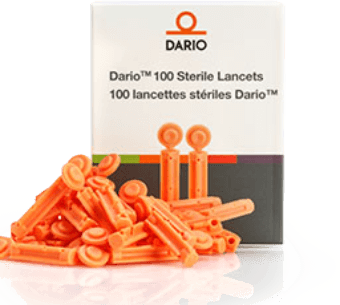 Sterile lancets for use with Dario and Dario LC blood glucose monitoring systems. 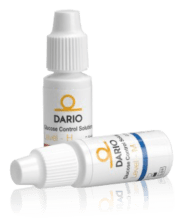 Control Solution to verify system performance for use with the Dario and Dario LC Blood Glucose Monitoring Systems. 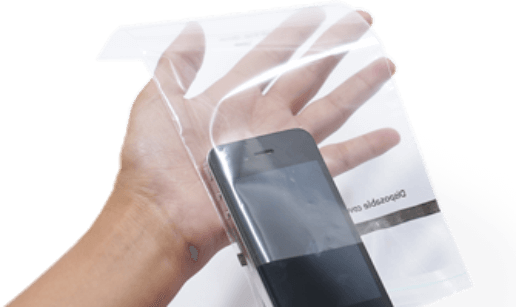 Protects your mobile device from direct contact with blood while measuring with the Dario and Dario LC Blood Glucose Monitoring Systems.